DOG inTheパラレルワールドオーケストラ (DOG inThePWO) - Releasing New Single | VKH Press – J-Rock & Visual Kei Coverage Worldwide! 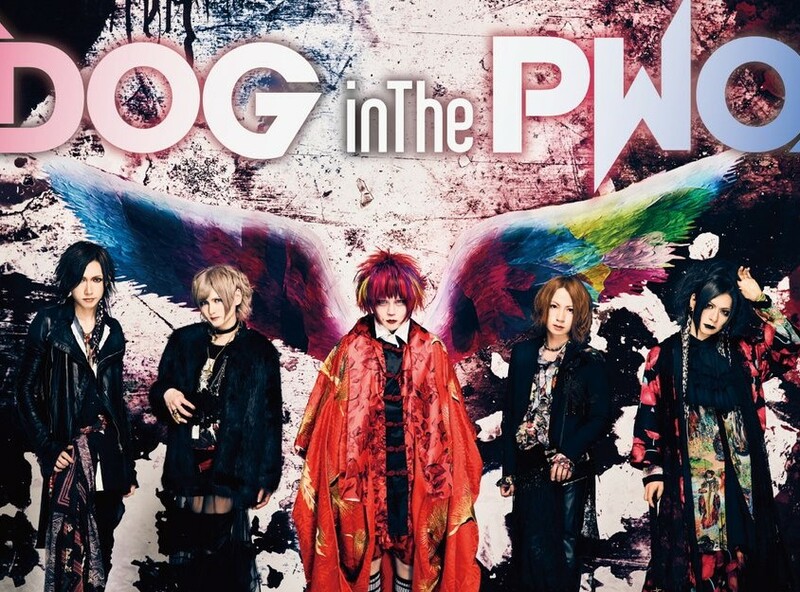 DOG inTheパラレルワールドオーケストラ (DOG inThePWO) has announced the awesome news that they will be releasing a new single! This new single is titled バイバイ (Bye bye) and it is set to be released on March 6th, 2018. This new single will come in three different types, Limited Edition Type A, Limited Edition Type B and Regular Edition.